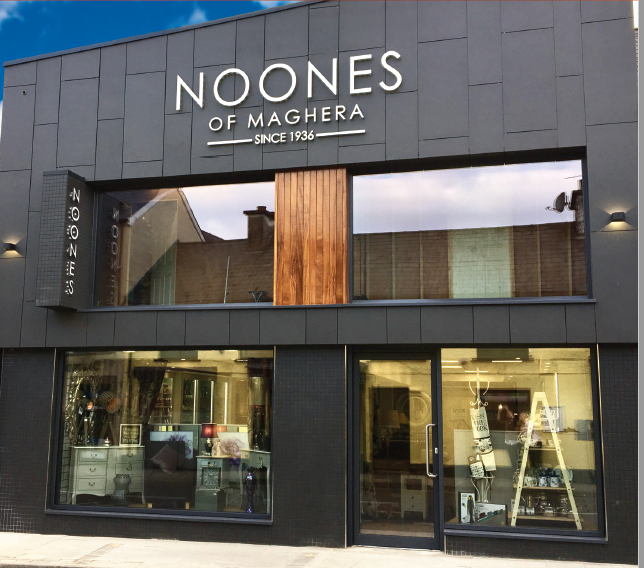 Noones of Maghera is a local department store with everything you require when getting married and/or setting up your dream home. 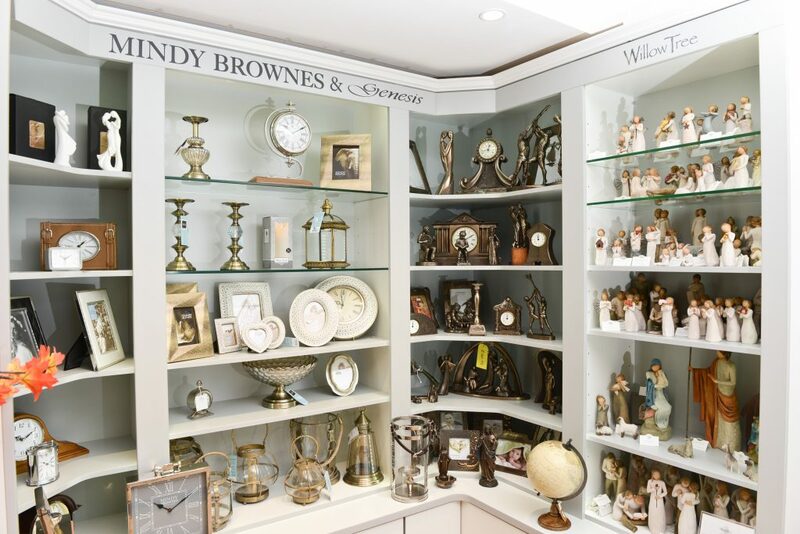 The family based company provides beautiful gifts for every occasion and specializes in wedding lists, providing a personal wedding gift service in a designated wedding room. 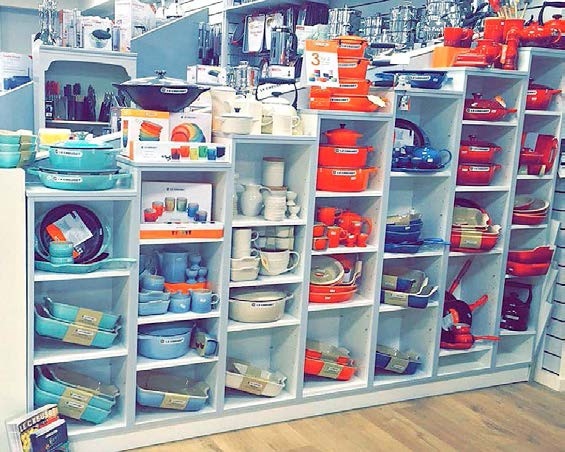 Choose from an extensive range of high quality gifts including leading brands such as Joseph Joseph, Le Creuset, Stellar, Denby, Woodwick, Belleek, Newbridge Silverware, Genesis/Mindy Brownes, Tipperary Crystal, Waterford Crystal, Ted Baker, Royal Doulton as well as a beautiful range of locally handcrafted, personalised gifts for the Bride & Groom. 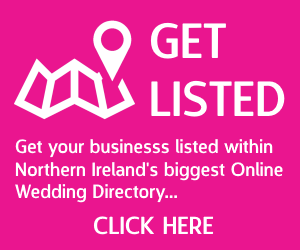 The staff at Noones strive to make your Wedding List arrangements hassle free. 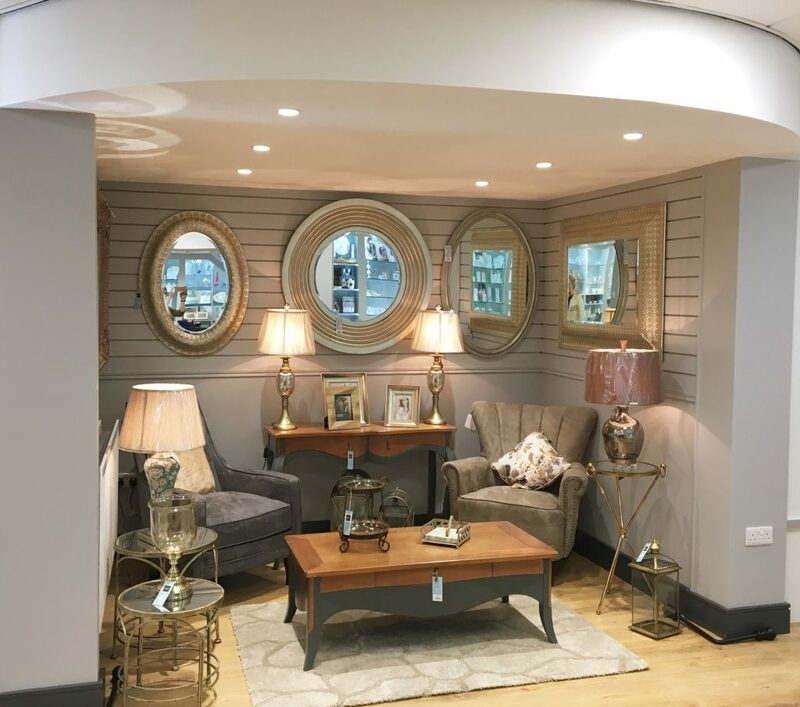 Customer care is our forte so you can be assured that you will be well looked after. You will enjoy the experience of making your Wedding List with expert advice to keep you right including free local delivery to the Bride or Groom, online wedding list service, complimentary gift wrapping & invitations and also a 10% gold card which entitles the bride or groom to 10% discount, a gift voucher worth 5% of all items that have been purchased from you list as a special thank you. 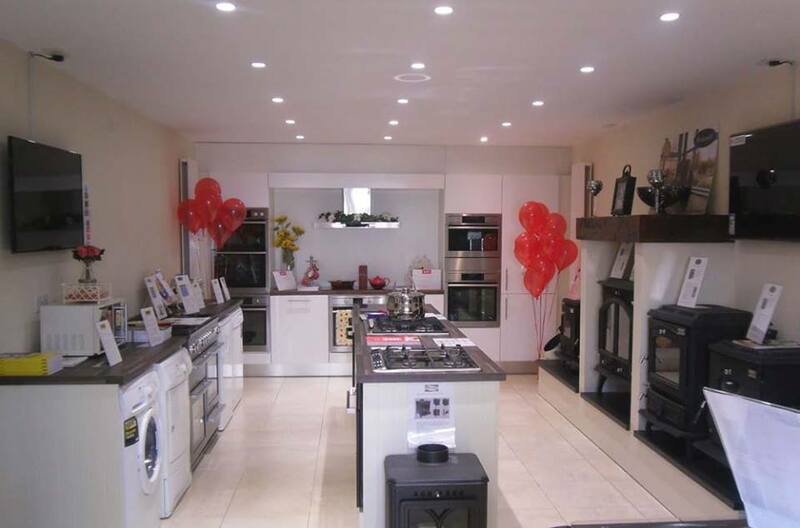 Our recently refurbished Hardware Department offers a wide range of gas and electric cookers, multi-fuel stoves (boiler and non-boiler models) from brands such as Stanley and Blacksmith, American-style fridge freezers, BBQ’s, patio heaters, lawnmower, chainsaws, washing machines, tumble driers, cookers. 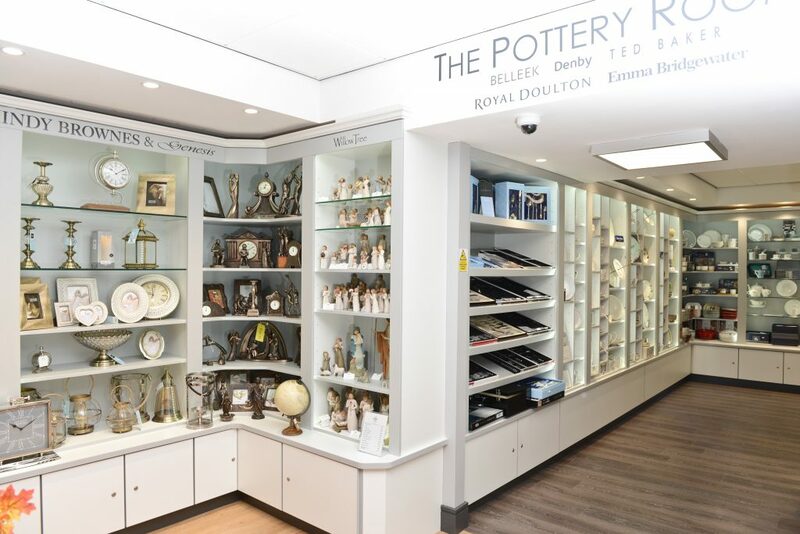 It also offers all your DIY products including hand tools, power tools, paint mixing Leyland, multi tools, gardening tools and lots more.